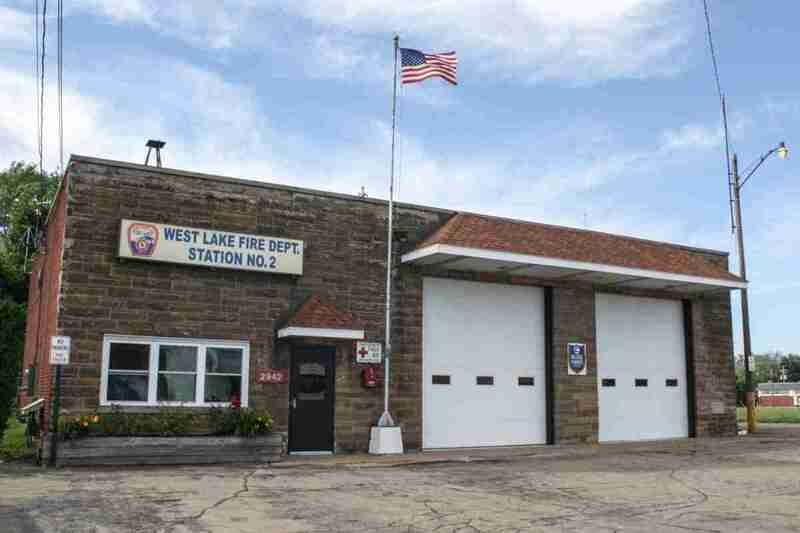 Station 48 is the primary fire station for West Lake. The station features five (5) apparatus bays, maintenance room (with hose dryer, cascade system and full work bench), men and womens locker rooms, bunk room capable of sleeping six (6), large meeting/training room, full kitchen, firefighters office, board of directors meeting room, quartermaster room, day room, offices for the Chiefs, President, Tresurer and Secretary. Station 49 is our secondary station. 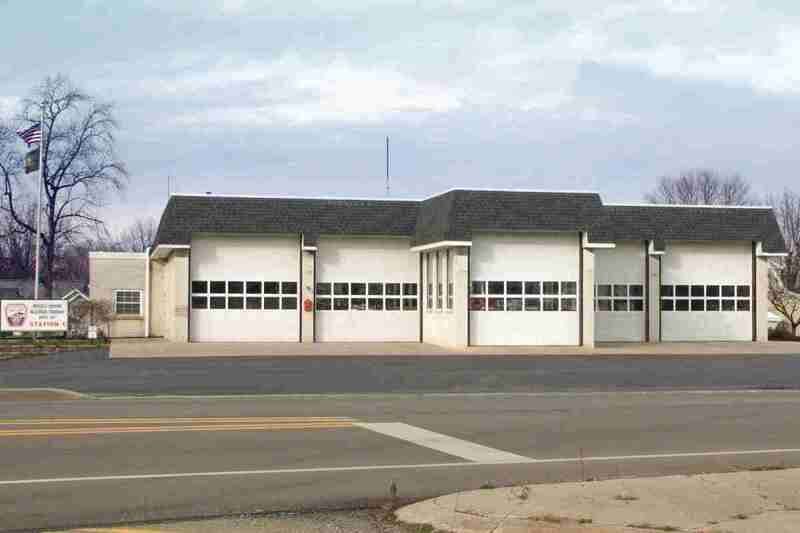 The station features two (2) apparatus bays, an office, meeting room, day room, men and womens bathrooms and a large second story storage area. 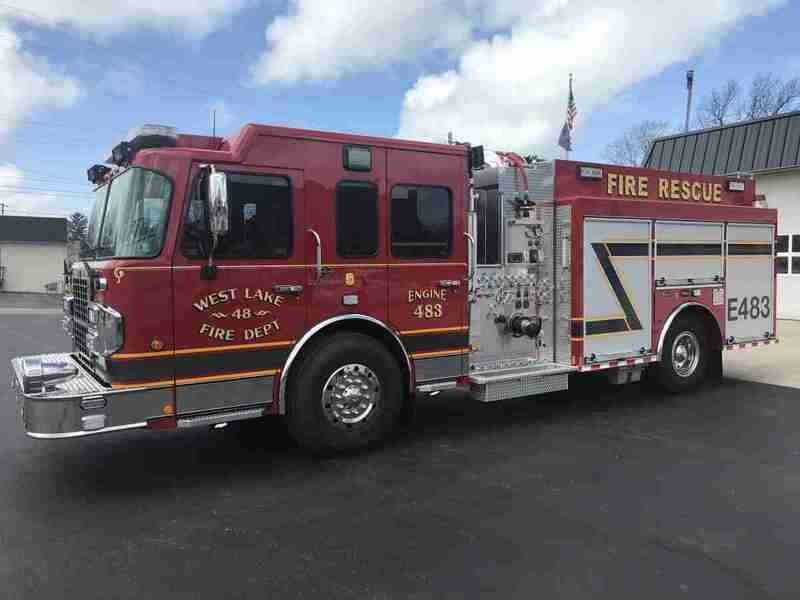 Engine 482 is the primary engine for West Lake. It is first to respond to any structure fires, fire alarms, outside fires, etc. It is second due to the Airport for any aircraft emergencies. 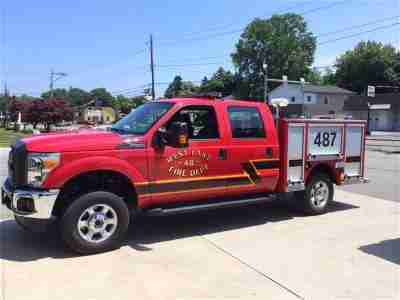 Engine 483 is the primary rescue out of Station 48. It is the first out apparatus for vehicle accidents, aircraft emergencies, carbon monoxide alarms and any other type of rescue. 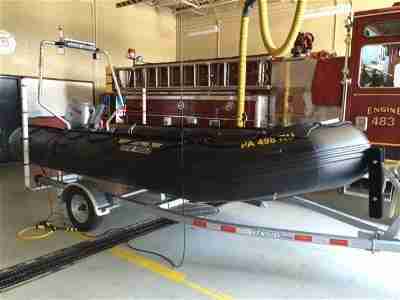 It is the secondary engine for all fires and alarms, as well as the second due apparatus for water rescues. 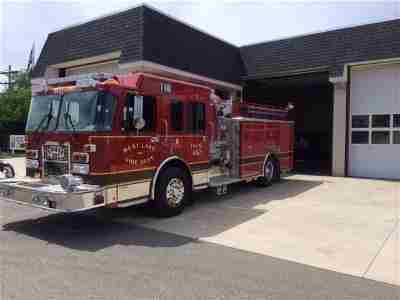 Engine 484 is the primary engine/rescue house out of Station 49. 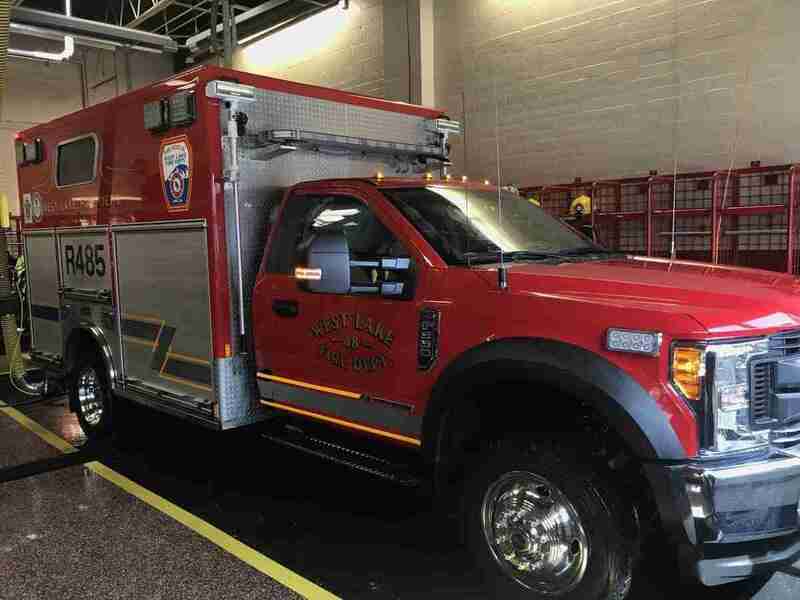 484 was the primary rescue for the department until April, 2018, when it was replaced by Engine 483. 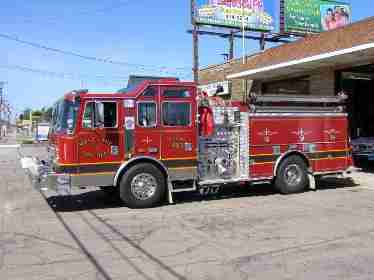 Engine 484 is for sale and will be the last out apparatus for the department until it sells. 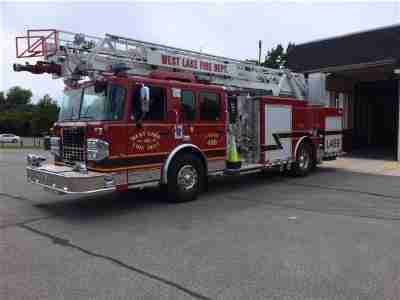 Ladder 489 is the second due for all fires within West Lake's district. 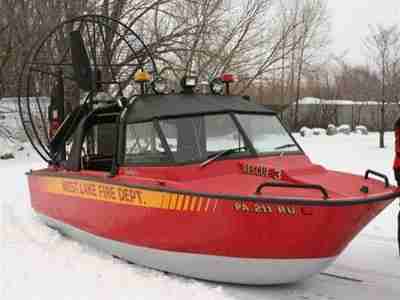 It is the primary apparatus for any RIT calls we are dispatched to.